Vacuum Circuit Breaker utilizes magnetic actuator. 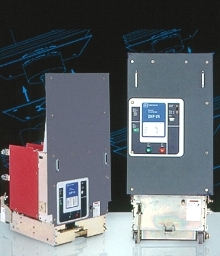 Vacuum Circuit Breakers target mining applications. 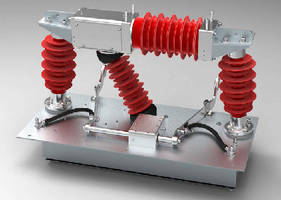 Vacuum Circuit Breaker targets electrically operated trains. 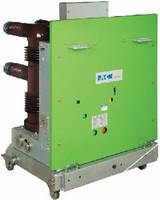 Medium Voltage Circuit Breakers support wind applications. 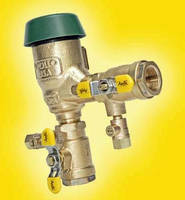 Pressure Vacuum Breakers feature modular check valve design. Suited for irrigation system applications, PVB 4A Series pressure vacuum breakers are built around self-contained captured spring check module. 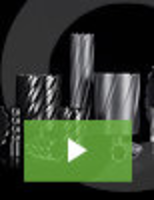 They incorporate standard freeze protection feature and stainless steel shutoff handles. With corrosion resistant all-bronze body, units offer maximum working pressure of 175 psi, and operating temperature range of 33-140Ã‚°F. 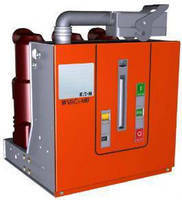 Vacuum Breakers relieve undesirable vacuum state. 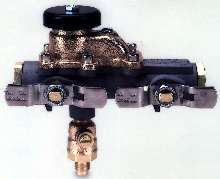 Spill-Resistant Vacuum Breaker prevents cross-connections. 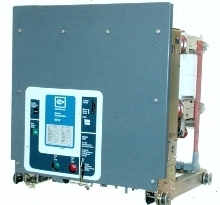 Circuit Breakers come in draw-out or fixed configurations. Medium Voltage VCP-WG Generator Vacuum Circuit Breakers handle high continuous current levels, fault conditions, and various voltage conditions. 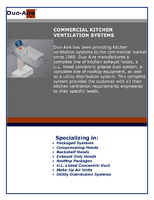 They operate up to 3000 A with natural air convection cooling, and up to 4500 A with suitable enclosure fan cooling. Circuit breakers can perform under out-of-phase conditions when generator and power system voltages are not in sync. Vacuum Circuit Breakers replace air magnetic units.